Female singers are really starting to dominant once again and I fully embrace them. 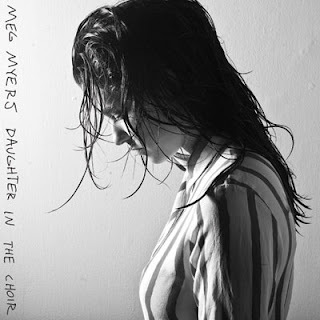 Singers like Adele, Lykke Li, and St. Vincent are bringing this new surge of good music and you can add Meg Myers to the list. The young singer has been embraced by Pigeons & Planes, who have really good tastes so you know you can trust them on music. She just released an EP called Daughter in the Choir, with tons of good production, lyrics, and vocals. Listen and download below.